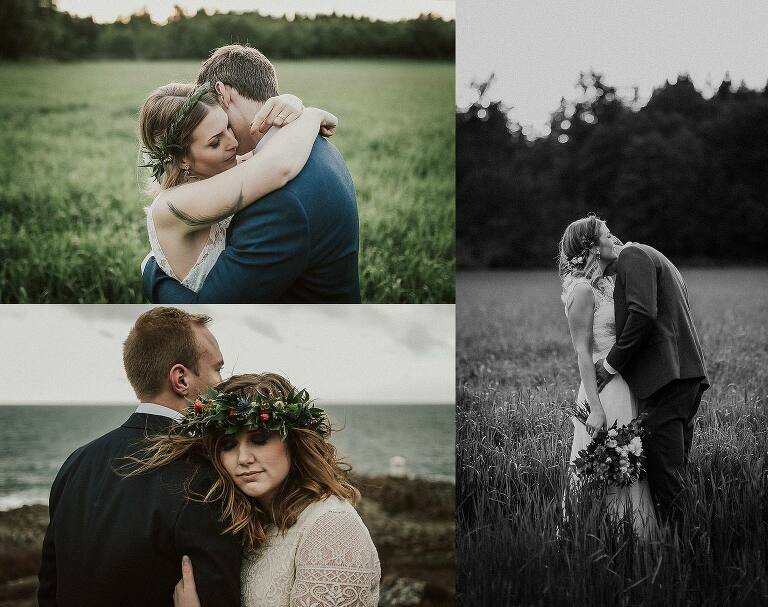 Did you find yourself here searching for a wedding photographer in Skåne? My name is Jonas Karlsson and i shoot weddings all over Sweden but preferably in Skåne.With its vast flatlands, surging rapeseed fields and coastline in three points of the compass Skåne is an amazing place to hold your wedding. Or if you’re not into tying the knot in the wild there are bigger cities like Malmo and Helsingborg.Contact me. Tell me a little about you and your plans. What makes your heart sing?Popular dates fill upp quick. Don’t wait too long.